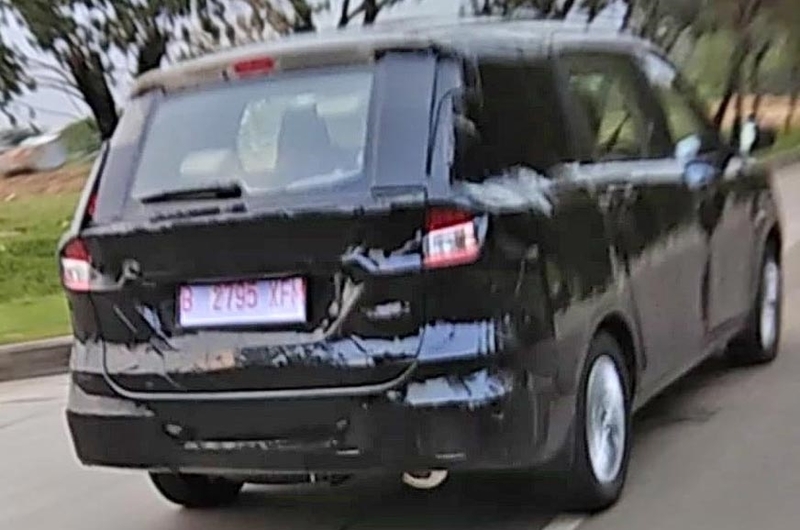 A new-gen 2018 Maruti Ertiga test mule was spotted driving on Indonesian public roads. Set to make it global debut at the 2018 Indonesia International Motor Show to be held April 19-29, the new gen Maruti Suzuki Ertiga has also been spied on test in the country. Orders are also being accepted by company dealerships for an amount of IDR 5 million (INR 23,600). The new Ertiga MPV has also been seen testing on Indian roads with launch slated for sometime later this year to coincide with the festive season. Like its earlier counterpart, the 2018 Maruti Ertiga will also be based on the HEARTECT platform as is seen in the case of the Swift and DZire. 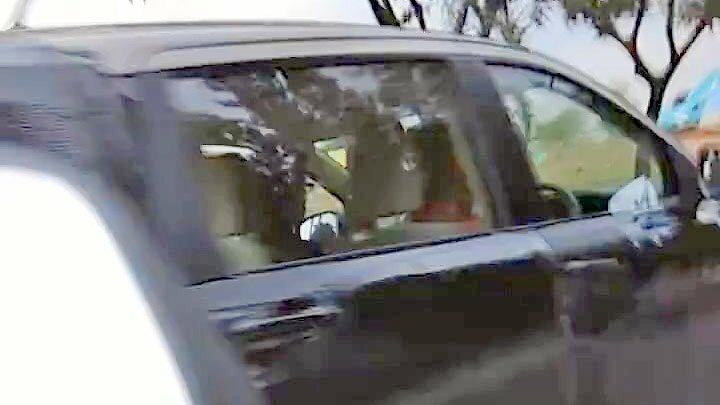 2018 Maruti Suzuki Ertiga MPV, codenamed YHA as on date boasts of larger dimensions than its earlier counterpart. It also gets some exterior feature updates and more spacious interiors. Exteriors will be seen with a large hexagonal front grille, aggressive headlamps with projector lighting, large tail lamps and conventional rear doors. Larger overhangs at the rear are also noted while the model was on test which contributes to more space to passengers in third row seats. In terms of interiors, the Ertiga MPV will see many features borrowed from the Swift and DZire. It will be seen in a beige color scheme, air conditioning vents for second and third rows and a touchscreen infotainment system with Maruti’s SmartPlay, Android Auto and Apple CarPlay. Engine specifications will include a new 1.5 liter P15A engine and a 1.5 liter turbodiesel engine developed by Suzuki. These engines will also be seen powering the Maruti Ciaz facelift. Once officially launched, the Maruti Ertiga will compete with the Renault Lodgy. Currently the Ertiga MPV is priced from INR 6.24 lakhs to INR 10.59 lakhs and the prices of the new-gen model is not expected to change much.